I have finally realized that there is an answer to “what benefit results from FDA jurisdiction over tobacco products?” FDA regulation (and I use that term very loosely) has harmed consumers and commerce by gumming up free markets, damaged public health by interfering with THR, and threatens to do far more of each in the future, all for no apparent benefit. When asked to explain what they have accomplished, even FDA CTP or their umbrella agencies have no answer…. 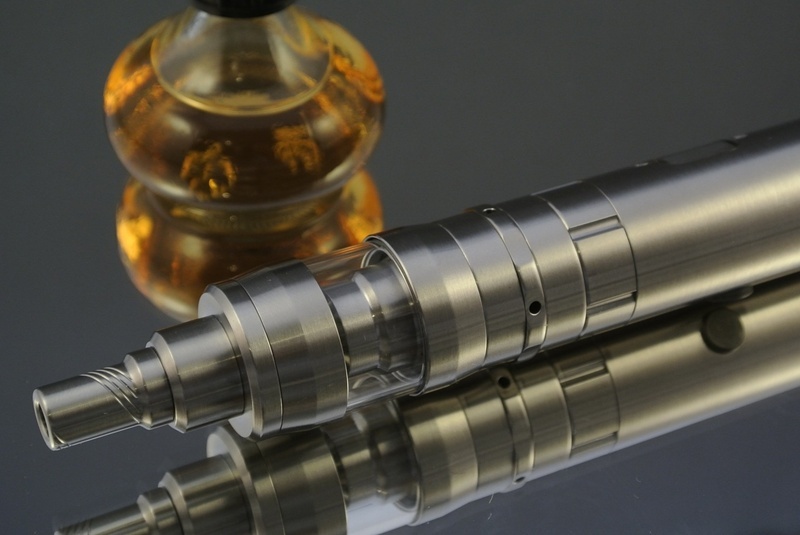 Awareness and use of electronic cigarettes (e-cigs) has increased significantly in the past five years, but little is known about the experiences, satisfaction, opinions and preferences of e-cigs users. Method: 1177 participants completed an online survey about their electronic cigarette preferences, of which 200 were randomly selected for analysis. The data were analyzed using both qualitative and quantitative methods…. The bulletin collates daily news stories relevant to tobacco control in Scotland – these should not be taken as necessarily representative of ASH Scotland views. Each Friday the bulletin also lists new research on tobacco control (added to PubMed in the previous week) and an ASH Scotland update…. Based on her Comment on e-cigarettes, it is hard to avoid the impression that Lucie Kalousova would be happier if there was more smoking-related disease, providing it was more evenly distributed. That poorer groups face barriers to realising the benefits of substituting cigarettes for e-cigarettes is indisputable, but that is a reason to address those barriers, not to argue that e-cigarettes are of no value to poor smokers…. E-cigarettes: Public Health England’s evidence based confusion? Although there are better ways to provide relative risks estimates in nicotine containing products (NCPs), the perfect data required to compare their relative harms are simply not available. Consequently, we turned to multicriteria decision analysis to produce a meaningful estimate of the relative harms of NCPs. Nonetheless, equating harm with toxicity is an oversimplification…. In response to your recent Editorial, it is obvious, from the assessment of the content of electronic cigarette vapour described by Ann McNeill and Peter Hajek in their report for Public Health England2 that electronic cigarettes are substantially less hazardous than tobacco cigarettes. Whether 95% as estimated by David Nutt and colleagues,3 or slightly less or more than that figure, does not matter: the obvious conclusion is that they are substantially less hazardous…. The attack on free speech and the attack on lifestyle freedoms are connected insofar as they are both products of a puritanical outlook. The mindset is that nobody should hear impure views or consume impure products – a clean mind and a clean body. This is creepy, to say the least…. Ma-cigarette.fr – Google Translate is your friend here! A California organization “Center for Environmental Health” (CEH) threat of electronic cigarette manufacturers to attack them in court. They would have breached their duty to inform consumers about the presence of carcinogenic substances as required under the law of Consumer Protection of the State…. Nicotine delivery from ECs is potentially important in their efficacy as smoking substitutes. Herein, nicotine delivery from using a new-generation EC device (variable-wattage, set at 9 W) was evaluated, comparing experienced (vapers) with naïve users (smokers).